Q	Why did the chicken cross the road? A	Because it was taking the Tedious Way to the Place of Natascha Ungeheuer. Lipatti is a great player, and you're not the only VG+er that's been known to partake - Medlar's partial too, iirc? Still scads of Henze there today. I decided to hold off. A bit of time spent with Youtube might prove fruitful in this respect. 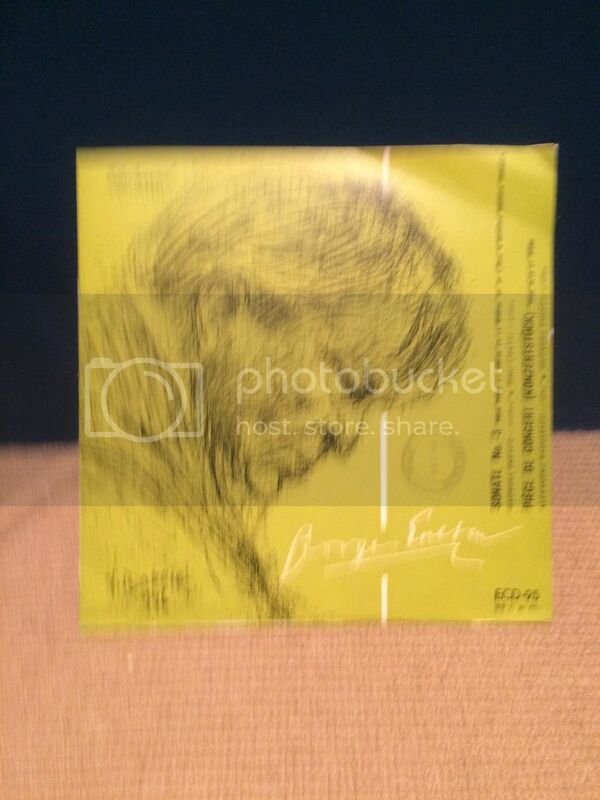 I'm done with three of my Stockhausen purchases - Kontakte (etc. )(on Vox Candide), Stimmung (on DG), and Gesang Der Junglinge (etc. )(on DG). There were moments when the last of these seemed like it might be going somewhere. But no more than that. Now onto the piano box set. I can't remember if I posted a picture of Peter Pears + The London Sinfonietta's album of Lutoslawski, Berkeley and Bedford. I won't unless someone particularly wants to see it. I'm done with that too. Difficult to know why I bought it in the first place since I knew that Peter Pears was a vocalist. Possibly it was the prospect of Bedford's "The Tentacles of the Dark Nebula". In any other music context a title like that would probably lead me to expect something smirk inducing. I'm thinking of a Rush/ELP collaboration. Still, I like to think that I have an open mind. The text is from Arthur C Clarke. I like a bit of sci-fi. And I have been known to question the high art/low art distinction. But really, the text should have remained in a paperback somewhere. Putting it in a classical music context just highlights its abject silliness. I remember nothing of the music, except being ready for it to end. 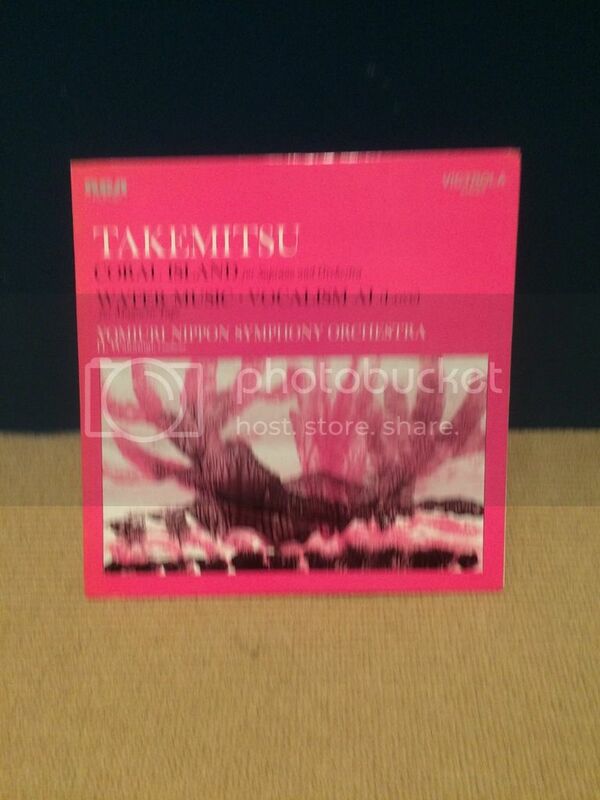 Please excuse the rather blurry picture of the Takemitsu. I got this a little while back and see that I didn't post it. I am starting to take to it. More detailed comments soon, I hope. The Ravi is the tattiest of the library records I have seen so far. The vinyl is fine, though. I have had it for a while now. It is the shakuhachi tracks that I come back to. 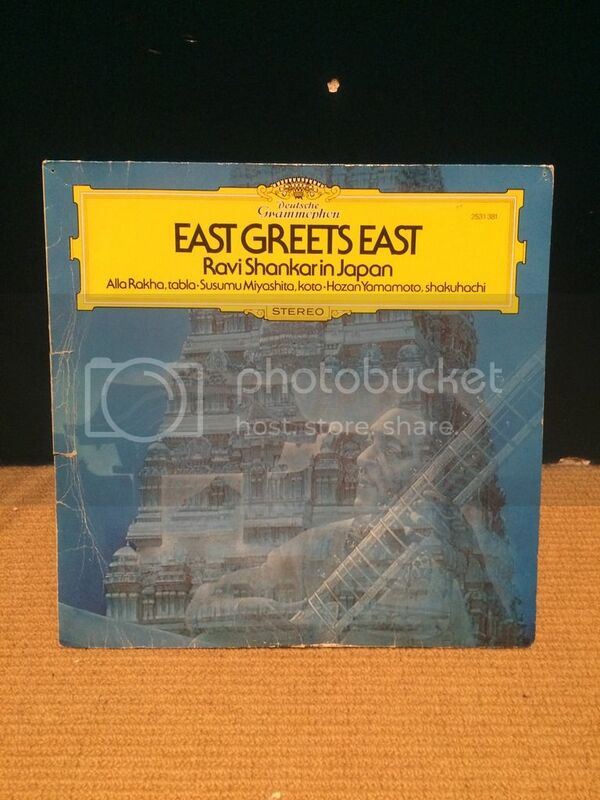 Especially the shakuhachi + tabla. But the shak is almost too pretty and sweet. The tabla doesn't really add any bite. Plenty more listening pleasure ahead, though I expect. Dinu Lipatti features on these. I have yet to listen. I have five others with essentially the same sleeve, but no Dinu. I am posting now on the basis of the talk upthread. 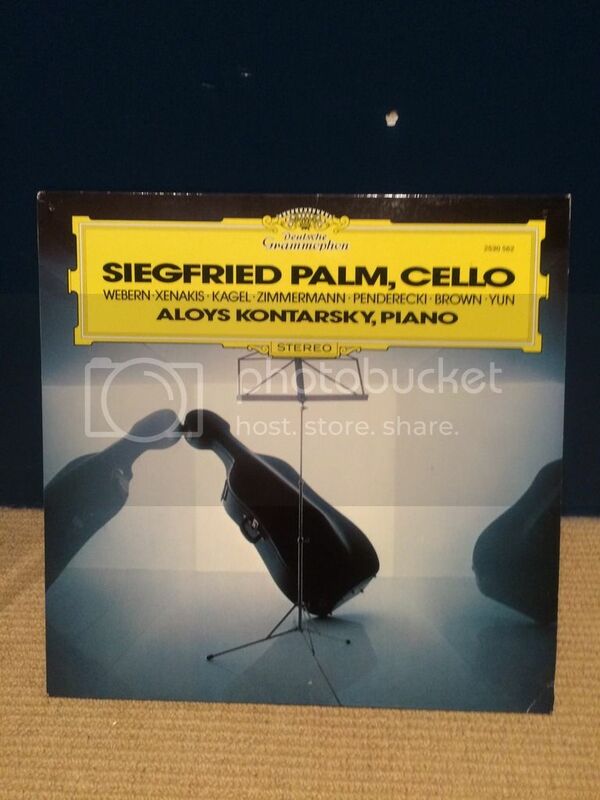 Siegfried Palm I got today. I saw it before and opted for something else, I forget what. It was playing earlier this evening as I was about the house. Solo cello is nice. Even this, which sounded like it might be 'out there'. ... since I knew that Peter Pears was a vocalist. He was Benjamin Britten's boyfriend. Some reckon he gave Britten syphilis that eventually killed him, but that might be cruel gossip. Shame on you Funk Allah Rakha is the greatest Tabla player that ever lived, the Superman of all Tabla players. What year was that Ravi recorded by the way? On the sleeve Shankar says that he is "perhaps the greatest tabla player of India today". Which rather suggests that Shankar had a higher opinion of someone of somewhere else. Not that I know the first thing about it. Stomu there on El Cimarron too. 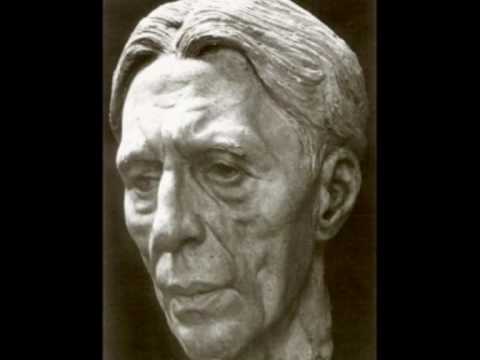 Wow that would put him at age about 58 he died aged 80 in 2000. 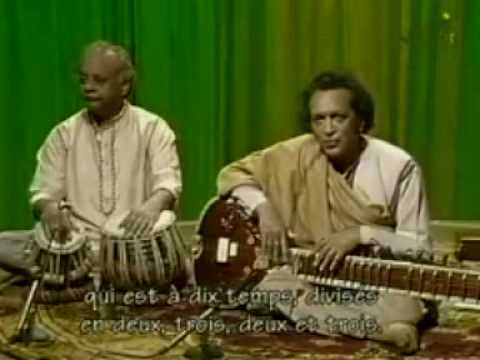 I've heard recordings of him in his 70's and he was the fastest (not that playing fast is a prerequisite for being good but pretty impressive in the world of Tabla playing) I'd ever heard he must have had fingers like steel. One of my heroes. Oh and of course Zakir Hussain's daddy my advice buy anything with his name on although he frequently appears with Ravi. Here you go some Tabla education. He was somewhat enhanced by being linked to Britten. I doubt if anyone would know his name if he hadn't been. 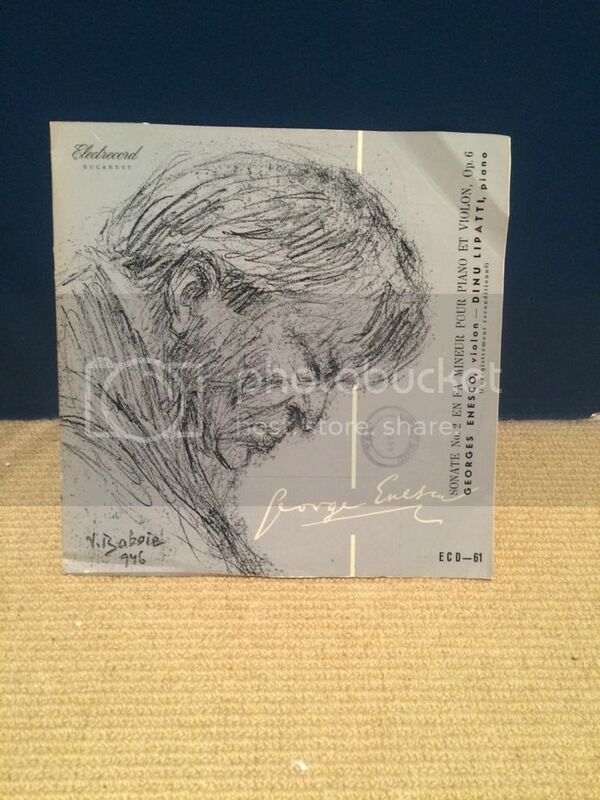 Yes, arguably not so much enhanced by his association with Britten as completely defined. His singing style was popular in it's time in a rather English way and while it fits perfectly with some pieces, it really grates for me elsewhere. Given that Britten wrote so much specifically with that voice in mind, it's hard to divorce him from the music but as a singer he's more Fisher Price than Fischer-Dieskau to my ears. No Idea what to expect with this one but will update when I have a listen. I also picked up a 'Pete Moore - Exciting Sounds...' for a future giveaway. Its been sitting there for months. 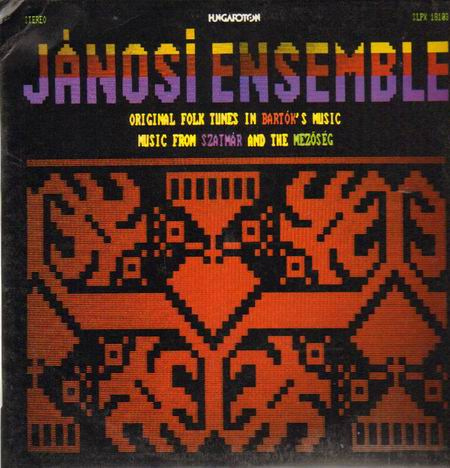 Cant edit the post but the 'Janosi Ensemble' although classical related would probably suit the ethnic finds better as its Hungarian Folk. Still its an interesting record, I thought I stumbled on some weird synthesizer album as the cover looks like it was designed on a BBC 32k comp. 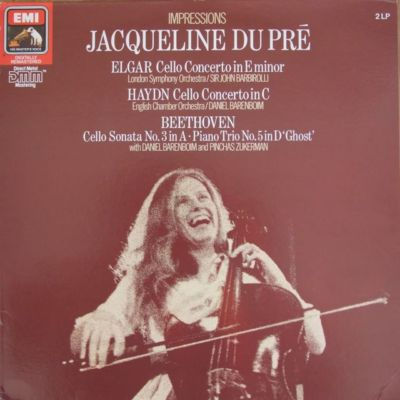 Oh and I forgot to say they are all Minty too as all good classical finds should be. 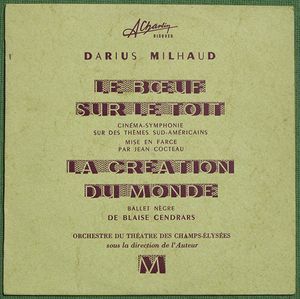 The 'Darius Milhaud' is two ballet scores, I've only listened to side one which is a surrealist ballet by all accounts, well Wikipedia at any rate. I don't know where Jean Cocteau comes into it. It gave me a strange sense of deja vu, I must have heard it before it was almost like old cinematic music. Last edited by amidar; 13-04-2016, 02:17 PM.